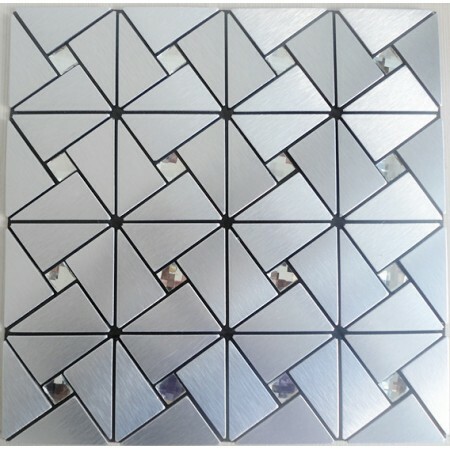 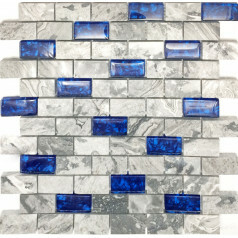 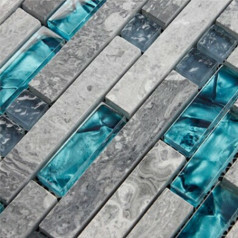 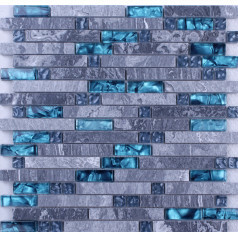 Selected best quality Metallic Mosaic . APCP is a composite multi-layer material, the upper layer for high-purity aluminum alloy plate, in the middle of a nontoxic low density polyethylene (PE) core board, surface gold burshed aluminum panel. 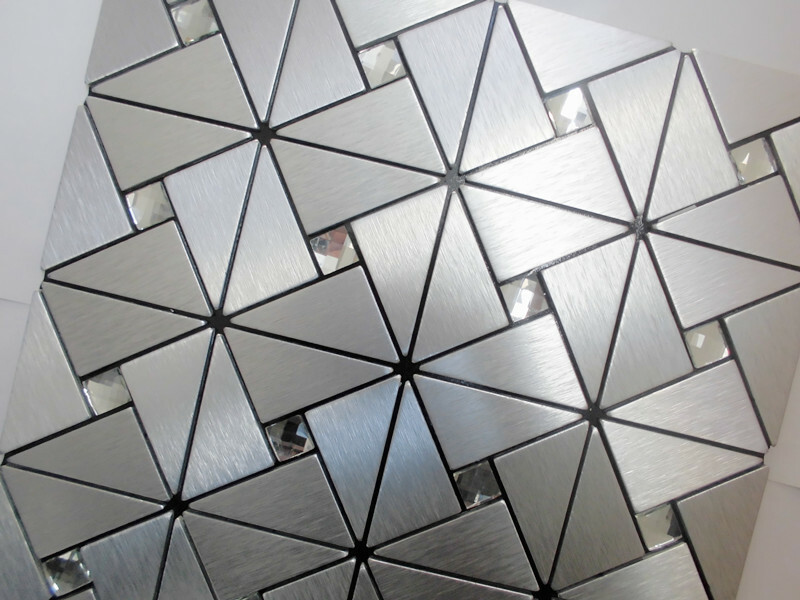 Brushed surface, Grey aluminum. 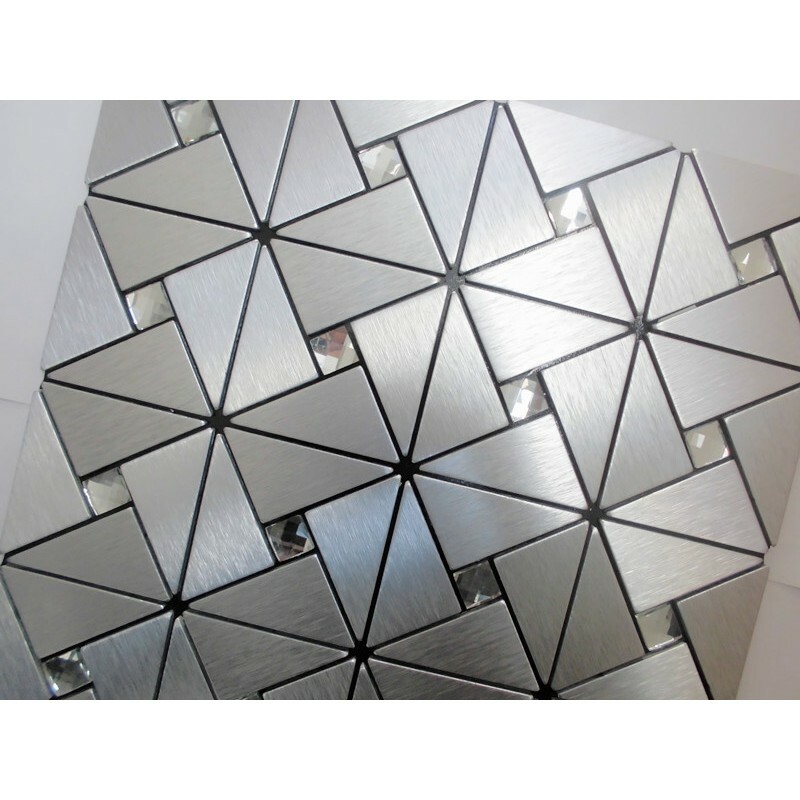 Aluminum composite panel surface is polished, like a mirror. 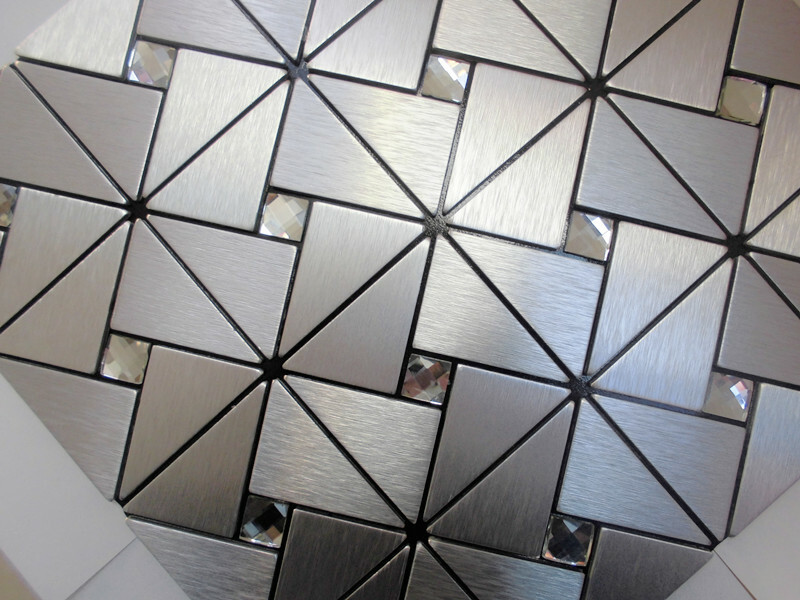 High quality plastic mounted. 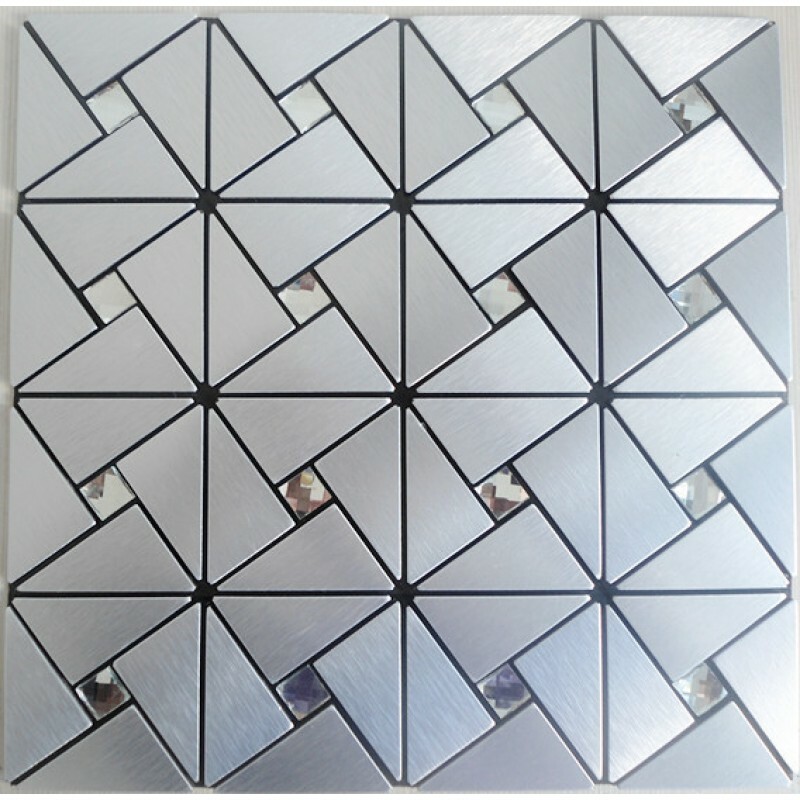 Alumimun composite panel mosaic synthesis of advanced technology, good weather resistance, high strength, and easy maintenance. 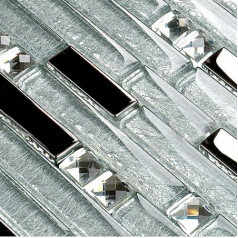 Back with viscose construction more convenient, self-paste, reduce construction costs.